If you have never been to the Outer Banks of North Carolina, I don’t know what you’re waiting for. 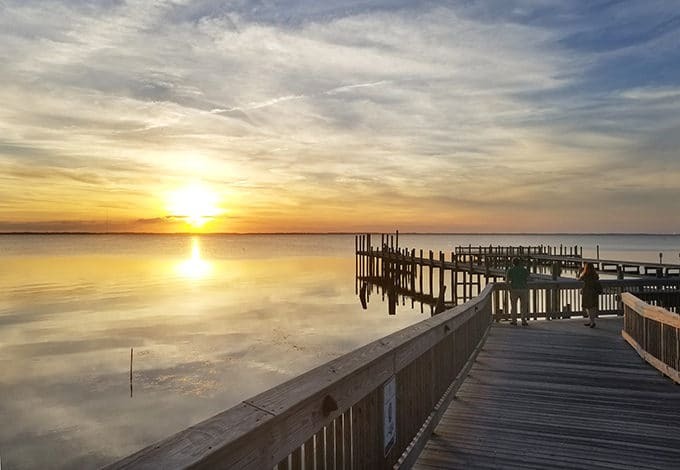 With over 100 miles of shoreline, delicious eateries, quaint shops and all the activities you’ve ever dreamed of doing, the Outer Banks has something for everyone. With over 100 miles of shoreline, you’re sure to find that perfect spot on the beach to spend a lazy day relaxing with a good book. And one thing I can promise you for certain is you won’t go hungry. 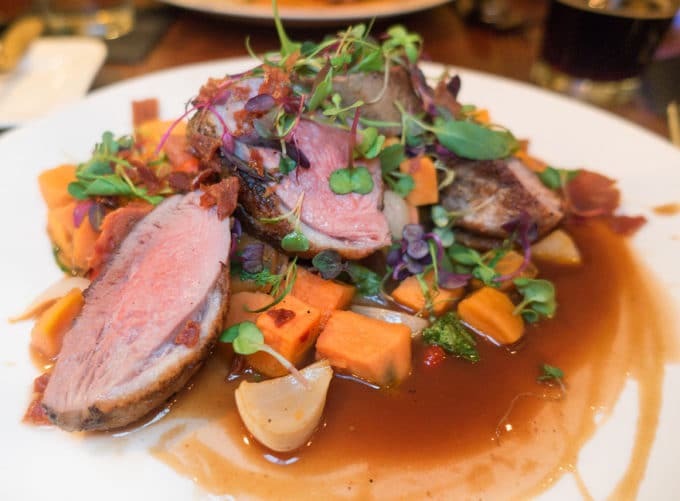 There are so many delicious spots to dine in the Outer Banks, you’ll soon discover that not only does the Outer Banks have some of the best beaches in the country, it’s also a Culinary Destination! Who knew? But what first drew me to the Outer Banks wasn’t the beaches or the dining. I came to see where the Wright Brothers made history by being the first in flight. 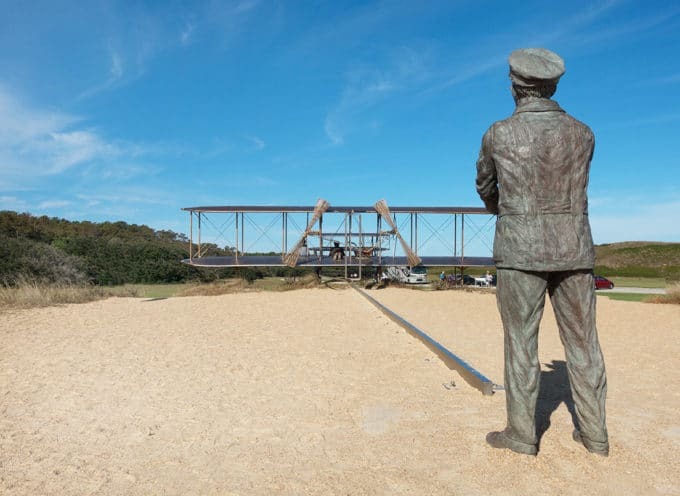 The Wright Brothers National Memorial is a must visit when you’re in the Outer Banks. 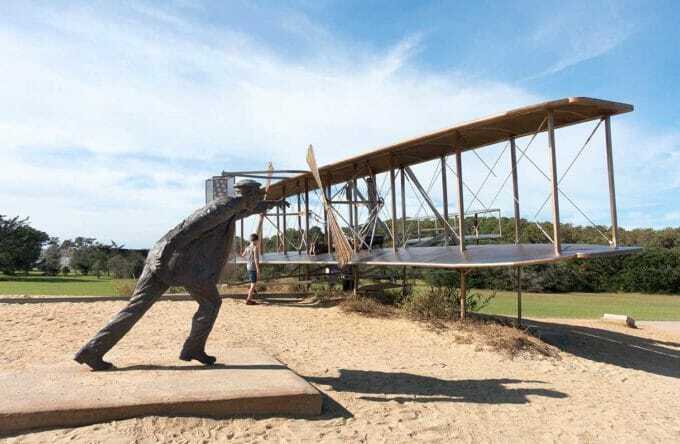 The National Park encompasses more than 400 acres and marks the places where brothers Orville and Wilbur Wright made their first four powered flights. It’s amazing to think of how far we’ve come since that first flight. 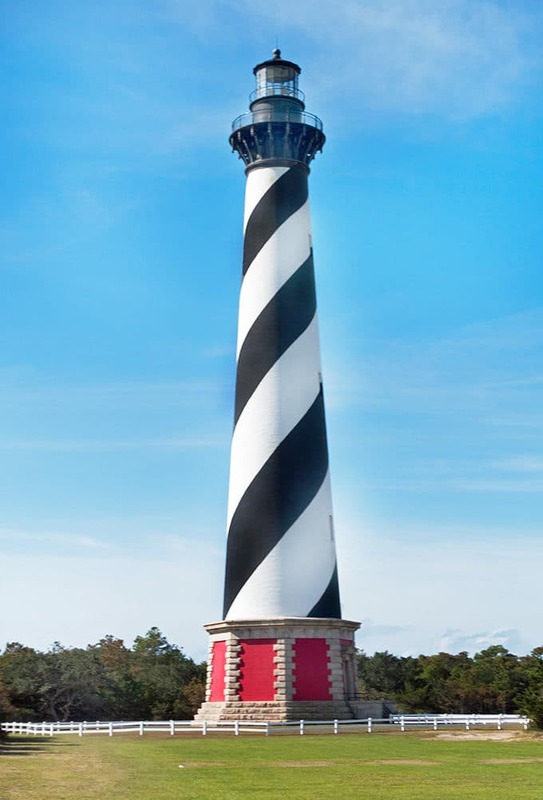 And If you’re into lighthouses, the Cape Hatteras lighthouse is among four that dot the main stretch of North Carolina’s Outer Banks. All were built during the 1800s and still cast their beacons today guiding ships through the treacherous waters. Over the centuries, some 1,500 ships have perished here, earning the Outer Banks the moniker Graveyard of the Atlantic. The Cape Hatteras Lighthouse was moved in 1999 some 3000 feet to its present location due to the natural erosion of the beach. 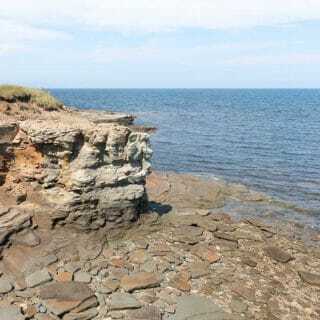 Originally built 1500 feet from the water, Mother Nature has been reclaiming the shoreline over the years causing the move to keep this historic landmark safe. Climbing the historic Cape Hatteras Lighthouse is a unique experience. The Cape Hatteras Lighthouse has 257 steps from the ground to the balcony level, equal to climbing a 12-story building. The narrow stairs have a handrail only on one side, two-way traffic, and a landing every 31 steps. The climb is self-paced and provides views from the tallest brick lighthouse in North America. 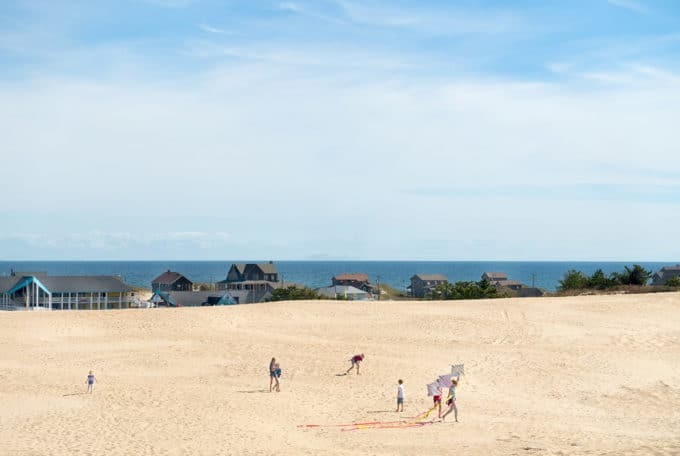 If you’re a kid at heart and love kites, the spot you don’t want to miss is Jockey’s Ridge State Park. 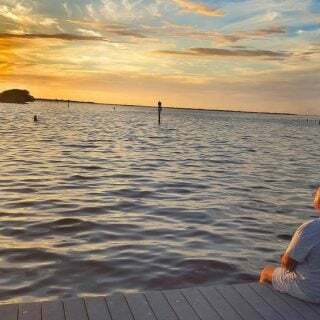 With the tallest natural sand dune system in the eastern United States with dunes topping 80 feet, this 420-acre park is the perfect location for kite flying and a perfect vantage point of the ocean and the bay. And if you like Oysters, you’ve definitely come to the right place. 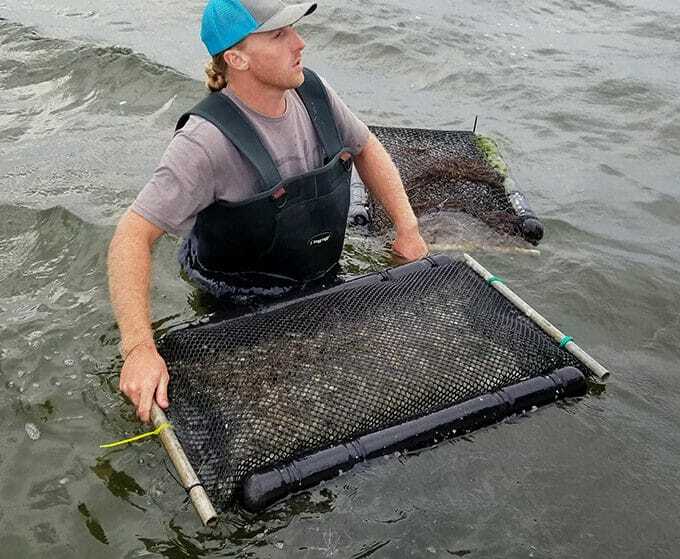 While touring the area we were fortunate enough to get a first-hand look at Oyster farming with the Cape Hatteras Oyster Company. 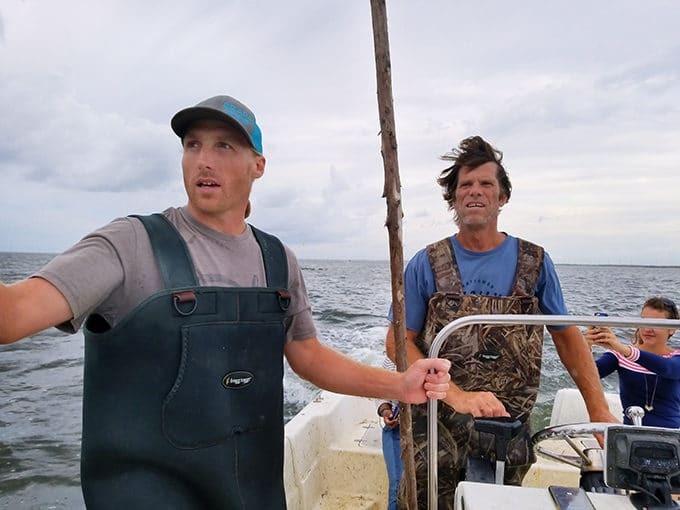 As local waterman, the father-son team Bill and Ryan Belter realized this pristine microenvironment was an incredibly healthy and fertile ecosystem, beautifully suited for supporting oysters and other sea life. Some of the best oysters I’ve ever tasted can be found in these waters. And if you take the time to get out and meet some of the locals you’ll make new friends and find some delicious new products to take home with you. 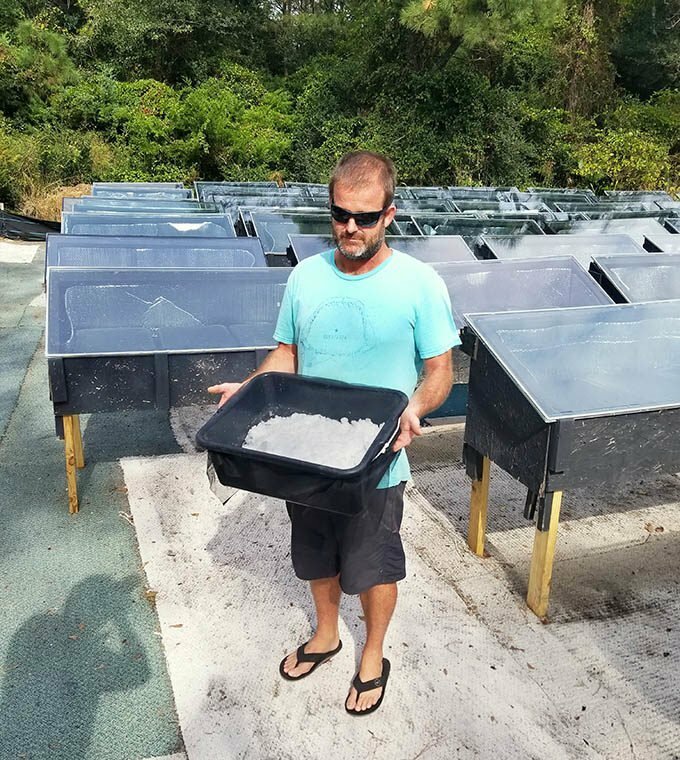 I had seen a post by the Hatteras SaltWorks on Twitter so I made sure to stop by and say hello, and am I glad I did! The meeting of the warm Gulf Stream and the cool Labrador Current gives makes the Outer Banks a unique source of high mineral content and high salinity ocean water. Hatteras SaltWorks then lets the waters evaporate, resulting in clean, mineral-rich sea salt. 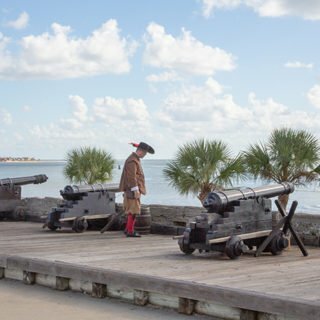 While in the area make your way to Roanoke Island and the Fort Raleigh Historical Site. 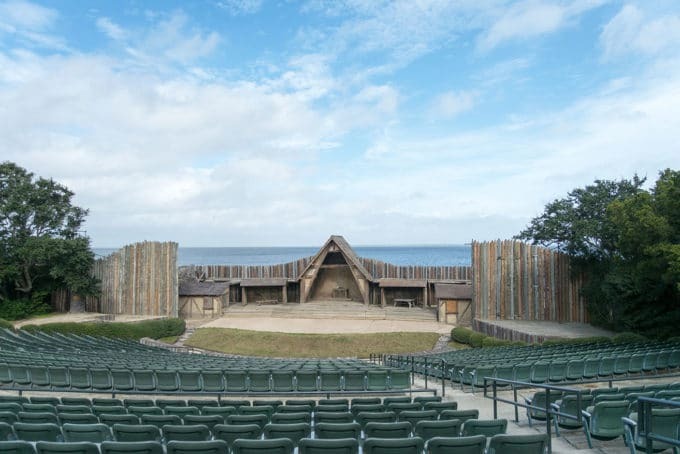 There you can see the recreation of the events that took place at the time of The Lost Colony. There’s a rich history in the Outer Banks and you’ll find that history spilling over into area businesses. While on Roanoke Island, we stopped in Manteo for lunch and tour of the Outer Banks Distilling Company. 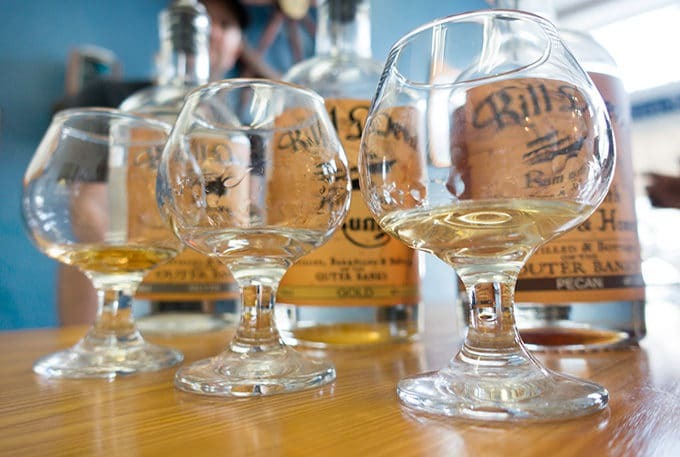 I had the opportunity to sample the Kill Devil Hils Rum and brought a few bottles home to share with my friends. One of the highlights of traveling is being able to bring home something from the areas I visit. It adds to the experience and keeps the memories of the trip alive each time I use the products. Distillery tours are available Tuesday thru Friday at 1 pm; Saturday at 1 & 3 pm. Reservations are required and you must be 21 to go on the tour. 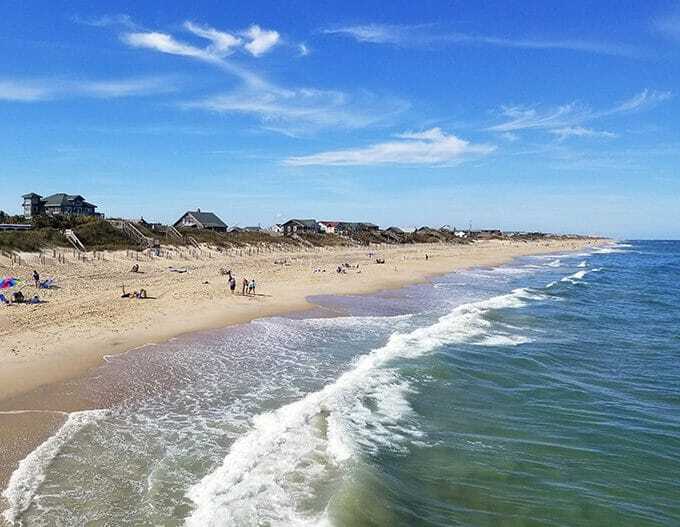 So if you’ve never been to the Outer Banks of North Carolina, why not visit this year? 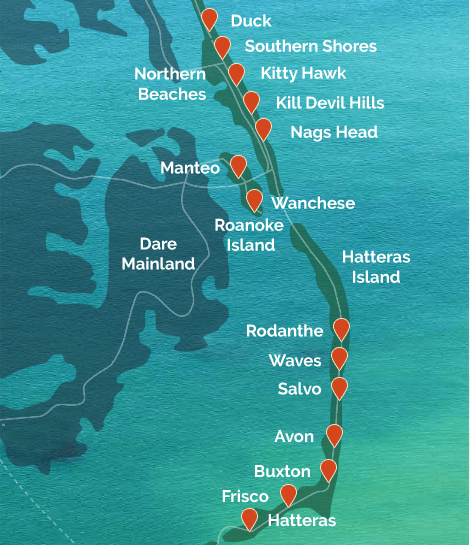 Click on the link to learn more about the Outer Banks and order their visitor guide to help you plan your vacation. You’ll the Outer Banks for the people, the food, the history and the beaches. The Outer Banks truly has something for everyone. Wow! This looks like so much fun, a vacation that is right up my alley! 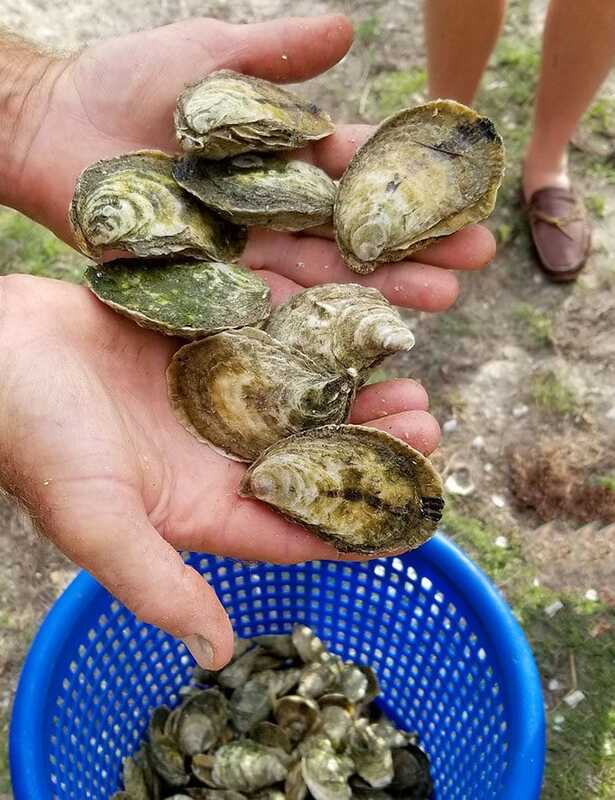 And OH MY GOSH—fresh oysters? Yes please, sign me up! 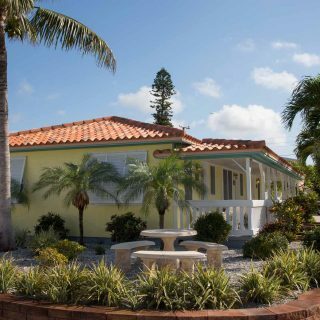 Its a wonderful spot to visit, and the fresh seafood is ah-mazing! I have never been to north carolina but I would love to see where the wright brothers took their first flight! And a lighthouse has been the top of my list for ages! it really is an incredible experience, standing where the Wright Brothers did and wondering how it must have felt. They do have some really cool lighthouses too! The pictures look beautiful, the Outerbanks have everything for me, the sand, the beach, the boardwalk. Thanks for sharing. 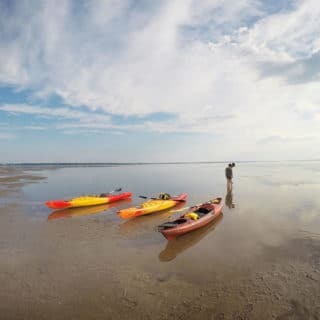 I never heard of the outer banks, I’m in the west coast so I don’t get to go to the east too often, but this looks like a great spot for a weekend in summer. The Outer Banks are the perfect weekend getaway for most of the East Coast, easily within driving range! I know the area well. I live here in North Carolina and the Outer Banks is just one of the many wonders in North Carolina to see. The mountains of Boone,NC is a nice place to visit, the Pisgah National Forest, Great Smoky Mountains National Park, Wilmington, Charlotte, and Kure Beach. Wonderful places that I’ve been to and plan on traveling to other great cities in the state. I don’t have to travel too far to have a nice weekend vacation. Thanks for such a nice comment Joan, and thank you for your service! I’ve never been to the Outer Banks area, but I’ve heard it’s great for the beaches, the food, the entertainment, everything. 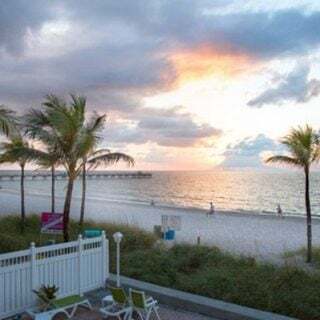 One day I will make it out there, I love the beach but usually head to Florida. This looks like a piece of heaven on earth. I will definitely keep this place in mind when we are planning for our next vacation. Thanks for sharing. it really is a beautiful serene spot. I hope you get to see it soon. That boat tour looks like a lot of fun. I know my husband would love to go on one. we had a really good time in the Outer Banks, Cori, you would love it! Great post! Loved the culinary perspective! Did you charter a trip with oyster guys? I’ll be going back there before the end of summer and will have new things to try. Thanks! 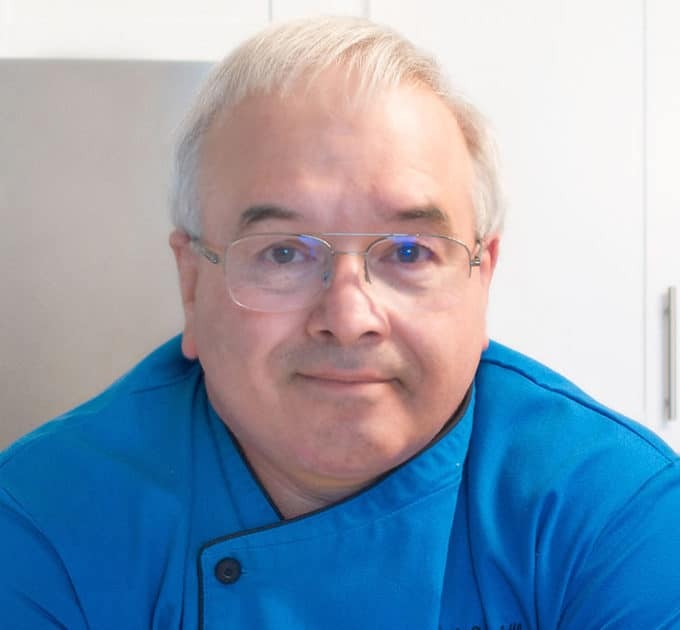 Thanks Trish, I’m going to be posting more about the culinary scene next month. We stopped by to see the Oyster Guys and they were kind enough to take us out on their boat. If you contact them you might be able to schedule a time to go out with them.